The Pink Lady’s face lift is underway and it is creating 150 jobs. 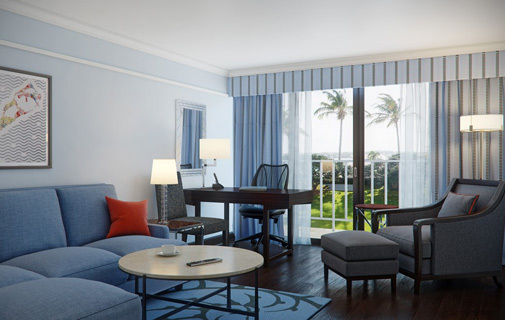 The Fairmont Hamilton Princess has begun work on its $70 million renovation and names the contractors for each project. 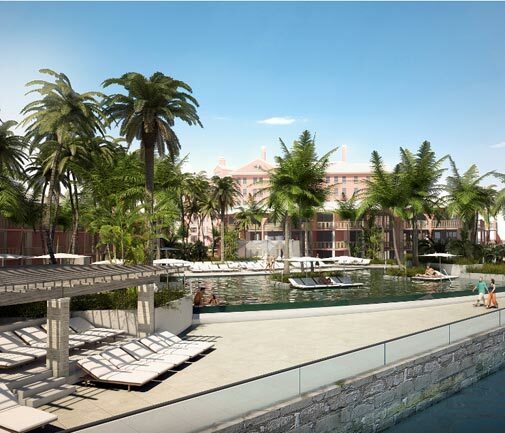 This first phase of the multi-phase development entails construction of a marina, which is slated to open by summer 2014. 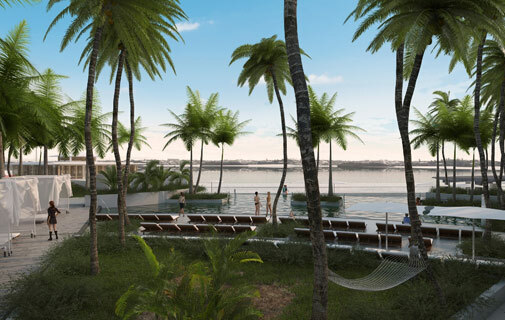 In addition, on November 1, the hotel is scheduled to begin work on the first phase of the main property development, which includes guest room renovations, transformation of the west side pool area, and construction of the new gazebo-style bar and grill next to the marina. The main property renovations are expected to be completed by spring of 2014 in time for the peak summer season. The contractors chosen are Correia Construction Company Ltd. for the marina, Somers Construction Ltd. for the guest room renovations and D & J Construction Company Ltd. for the pool area and bar and grill. The hotel expects to employ 150 construction workers during phase one of the renovations. 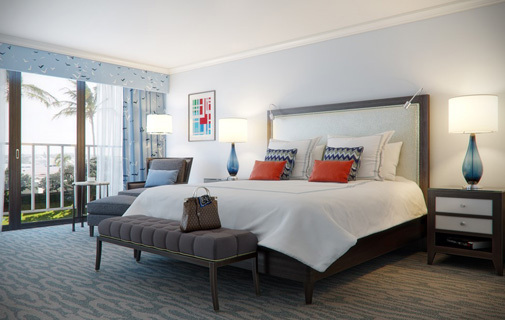 During the renovation of its 69 guest ooms and suites, the Poinciana wing will be closed. In addition, the Bermudiana wing will close for periods when construction is at its height. The rest of The Fairmont Hamilton Princess will remain open throughout the renovation and fully operational. Phase two is scheduled to begin in Winter 2014 during the slower season.